Zimpli Kids is a rapidly expanding manufacturer of innovative children's toys that are currently sold through distribution partners in 50+ countries throughout the world. We are a subsidiary of one of the world’s largest toy distribution companies, Simba Toys, with 30+ subsidiaries & 3000+ employees worldwide. 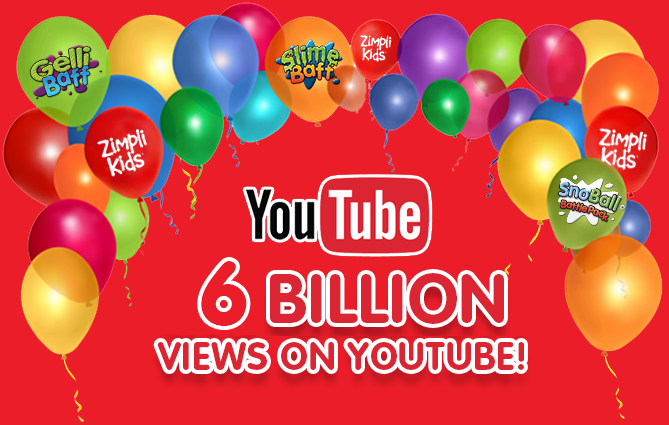 Our product ranges include the worldwide viral sensations, Gelli Baff and Slime Baff; two brands that have had over 6 billion views on YouTube in just over 3 years. Zimpli Kids is looking to hire an experienced Sales Account Manager to join its successful team. As part of an expanding company, you will be responsible for building and maintaining strategic relationships with Independent and Key UK customers, increasing customer base and identifying new opportunities when they arise. Zimpli Kids also offer an attractive, uncapped commission structure.